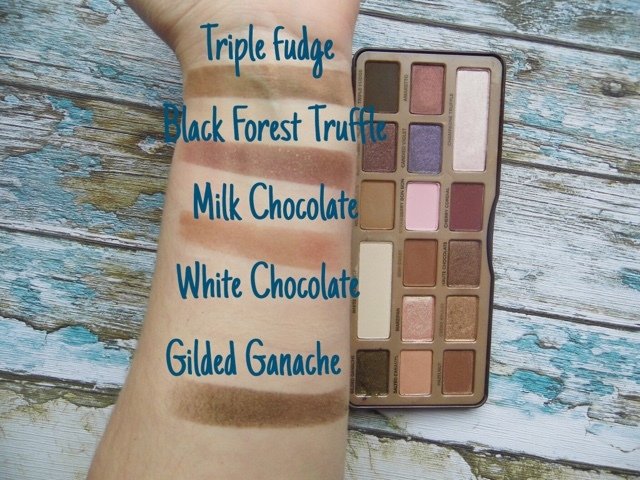 OK, so this month I have been obsessed with my Too Faced Chocolate Bar palette, I picked this up with my Christmas money, after spending so long looking at swatches between this one and the semi sweet... such trauma trying to choose, but I think I chose correctly for me, as I have been using this since! Like most palettes there are some shades I just don't love - but the good ones outweigh the bad. 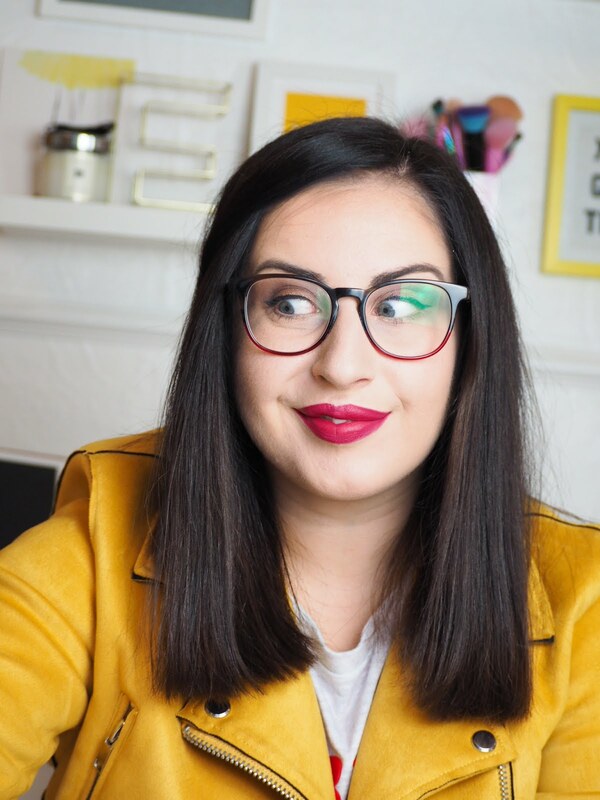 My standout shades are Milk Chocolate, Salted Caramel, Amaretto, Champagne Truffle & Crème Brulee. The only ones I am not 100% on are the Strawberry Bon Bon & Candied Violet, but that is personal preference. If you want to see the palette in action I recommend watching this Kathleen Light's tutorial, she is incredible, and makes me want to use this every day, and she is just plain amazing. Whenever I see this palette I'm reminded of why I want it so badly! 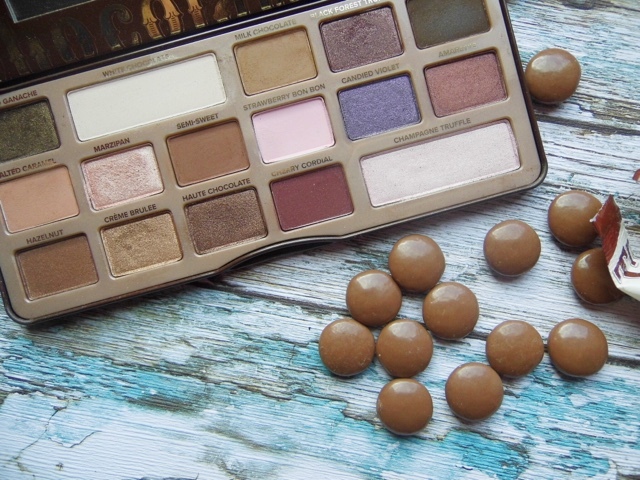 I love chocolate and make-up so this is a match made in heaven, although the chocolate bon bons and semi-sweet palettes are also really pretty. 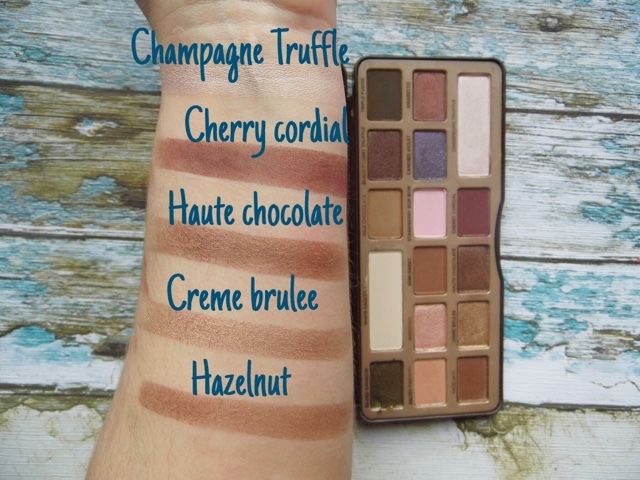 I literally cannot live without this palette, use it in my kit (and on myself!) all the time! 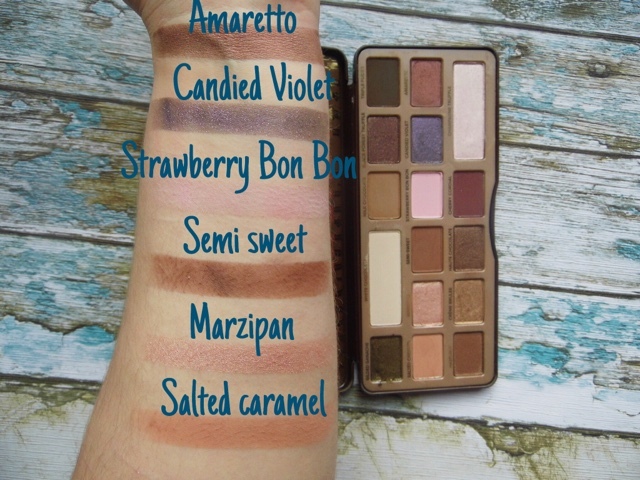 Desperate for the bon bon palette! Aaaah me too, but I am more looking forward to the peach one, totally obsessed already! Chocolate scented eyeshadows which I really want to try! Except candied violet and strawberry bon bon, I would wear all other shades. They are so pretty! the semi sweet vs the original is such a hard one to choose! but definitely worth the trauma of deciding, it is so nice!